The technology behind cameras has come a long way since the device was first invented more than a century ago. From capturing stills to being able to capture the stars, cameras have become an extension of our abilities and creativity. The sheer magic behind being able to capture incidents within a fraction of second and of being able to capture events in slow motion has led to a lot of creative work. The following list features 10 amazing photographs that brilliantly captured the moment of impact. 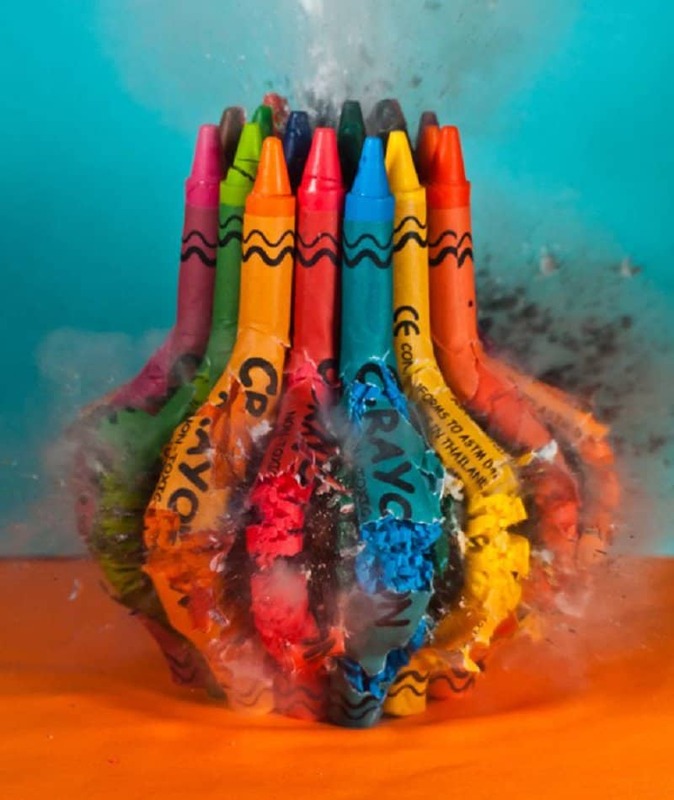 Shooting a bullet through a bunch of crayons doesn’t yield the colorful experience you might imagine. It actually looks more like a building coming down. 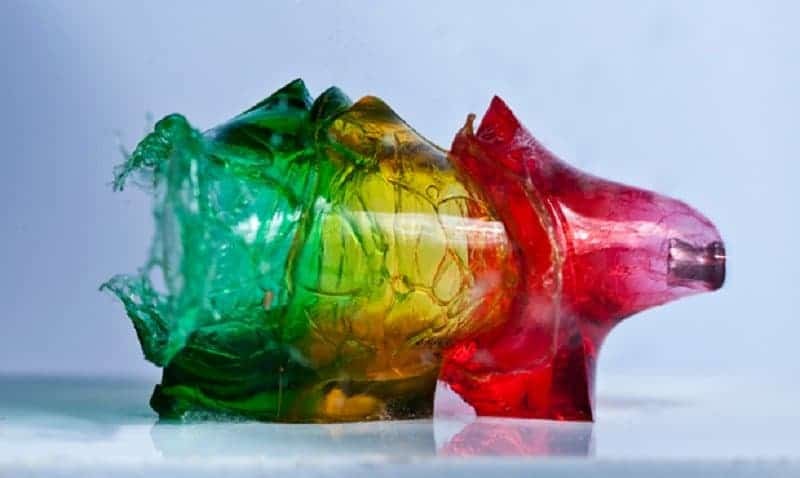 A completely unique look at the term ‘Jello-shot’. 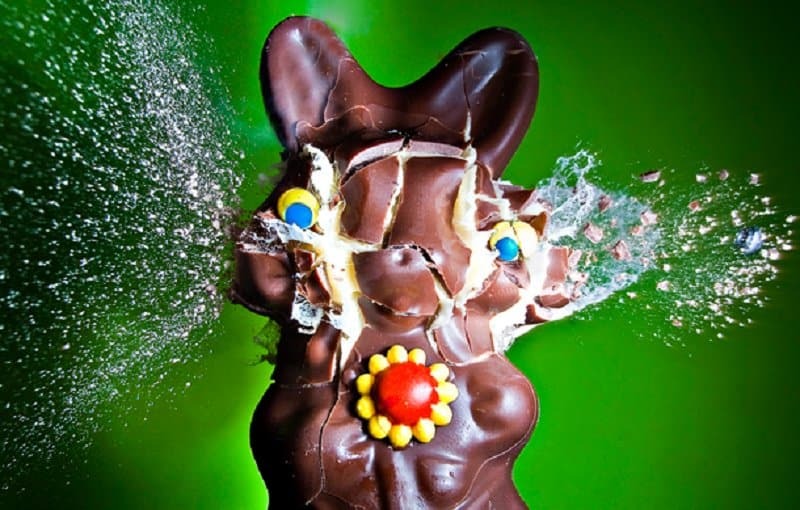 One of the most brutal things a human being can do is shooting a chocolate bunny straight in the face. 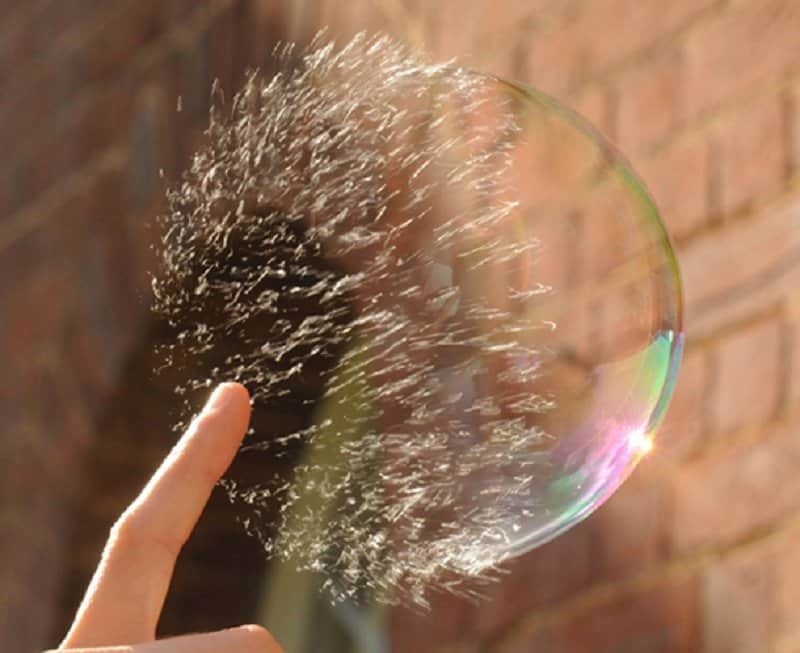 That beautiful moment where a bubble goes pop has been brilliantly captured on camera. 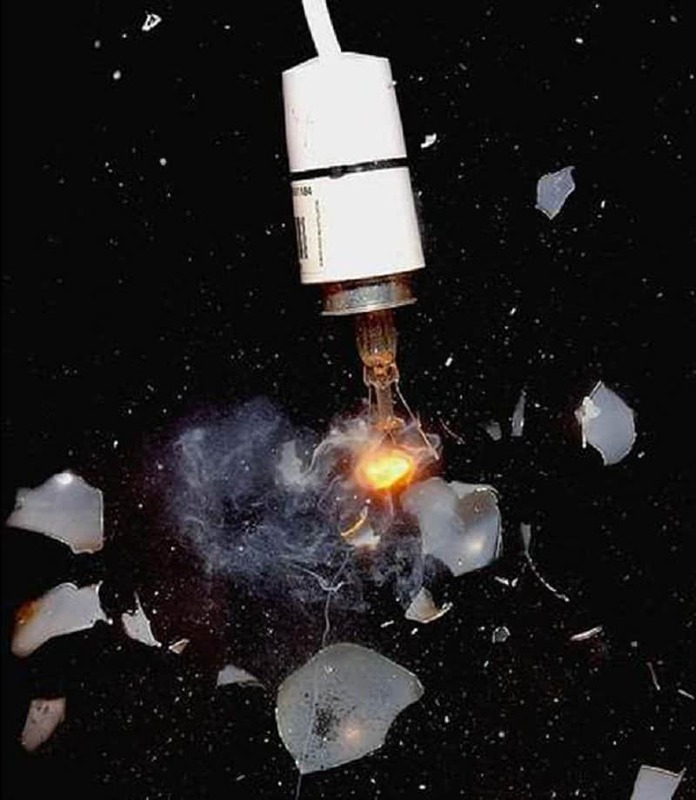 The filament can be seen burning brightly despite the shell disintegrating around it. 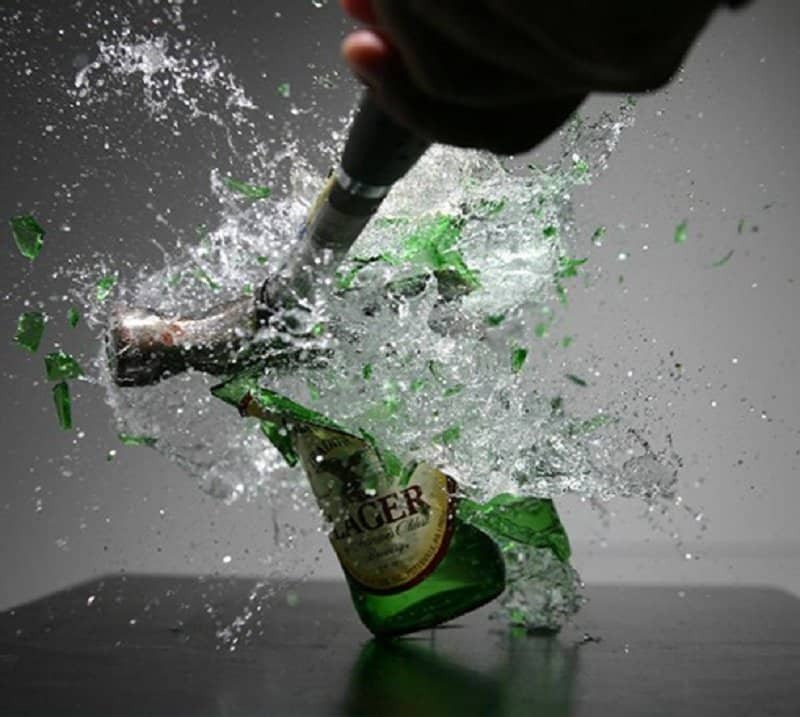 A visual treat featuring beer and glass dancing together in zero-gravity. 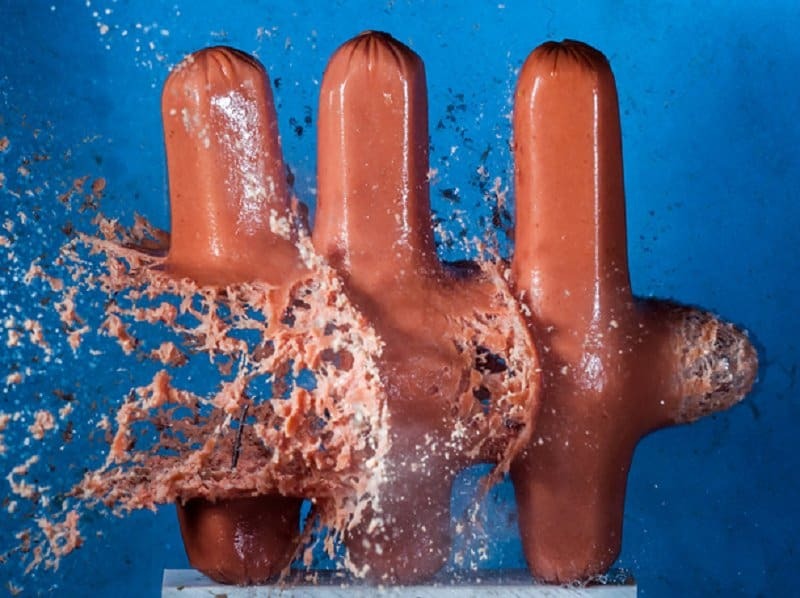 The first wiener seems to be taking the brunt of the punishment in this situation. 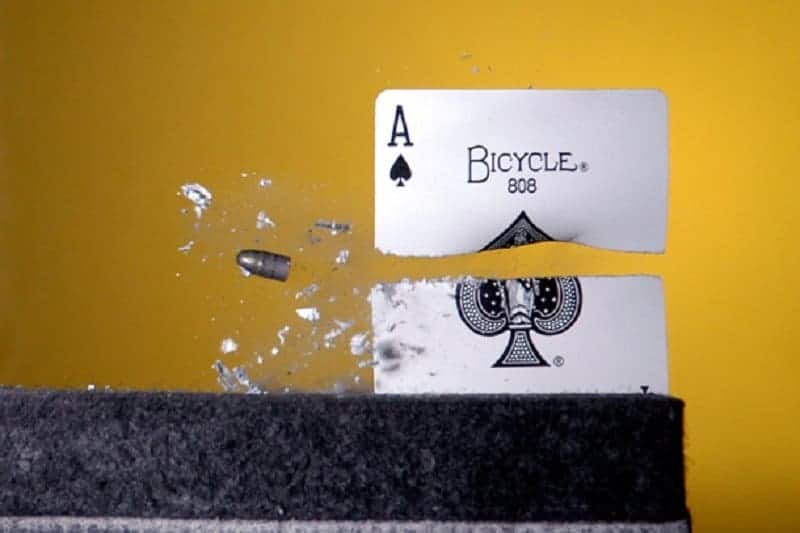 Whoever managed to shoot through this card must be an ‘ace’ marksman. Yes, that’s right. 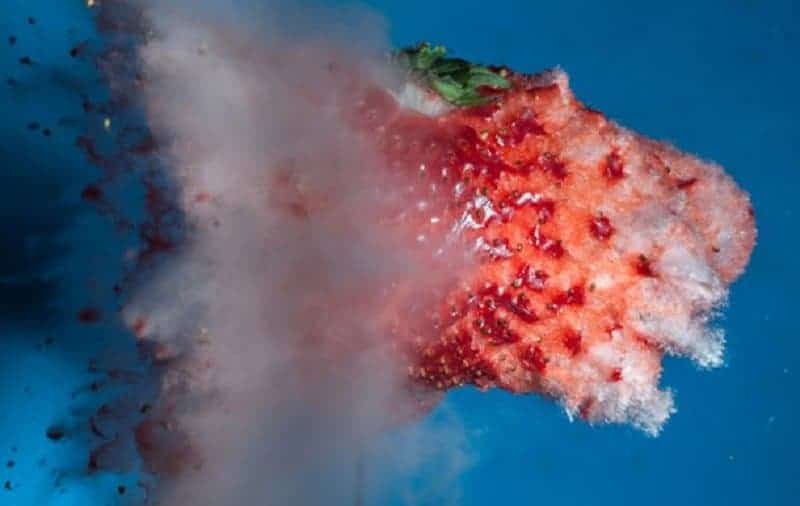 That was an actual strawberry before it was made to gently explode. 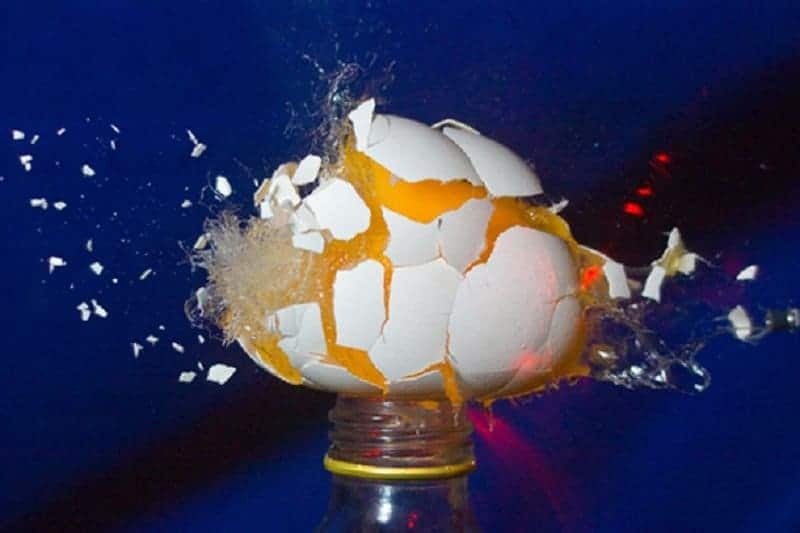 You know what they say, you need to break some eggs to make an art omelet.